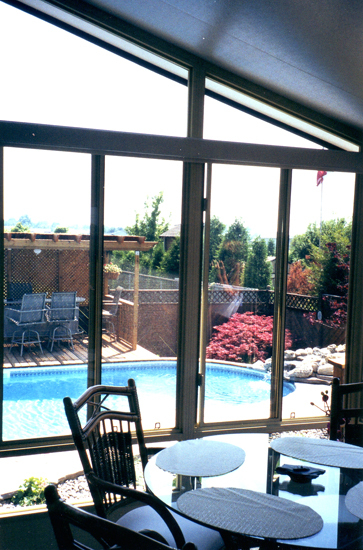 SUMMER SAVINGS ON ALL PRODUCTS. 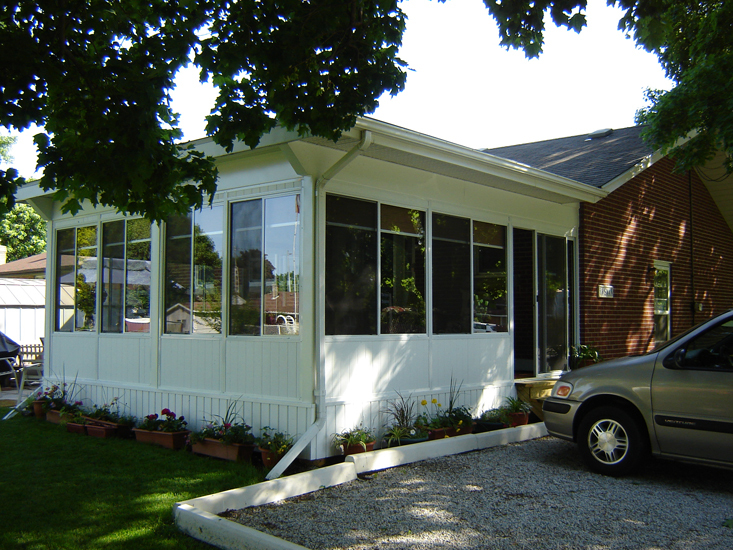 CALL OR VISIT TODAY! 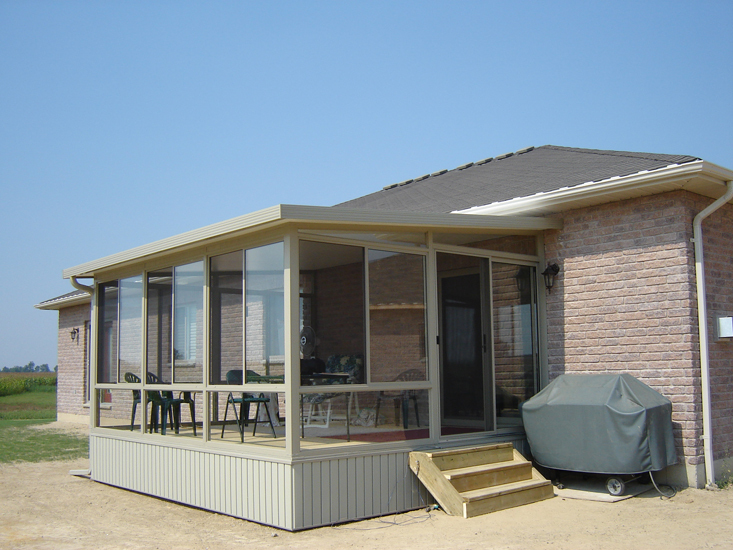 Custom Window is proud to be Chatham-Kent's exclusive retailer of 'Lifestyle' sunrooms Canada's largest manufacturer of sunrooms. 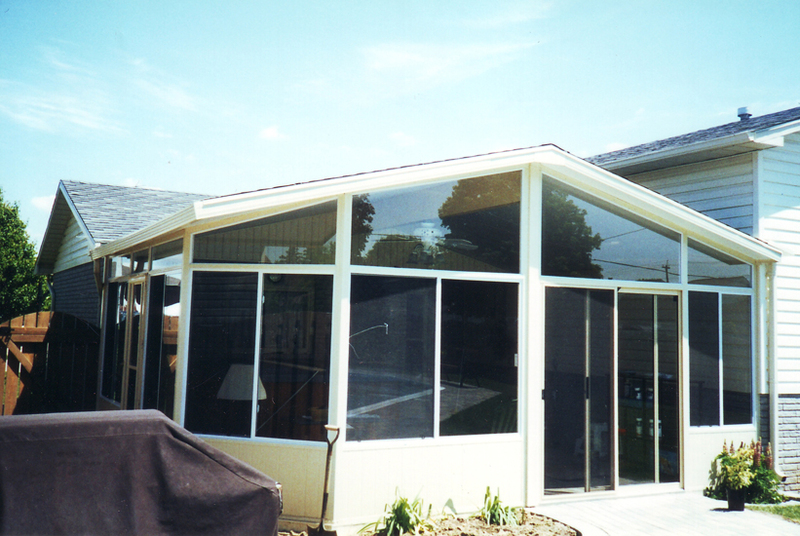 With over 20 years of proven excellence, we pride ourselves in providing a worry free experience. 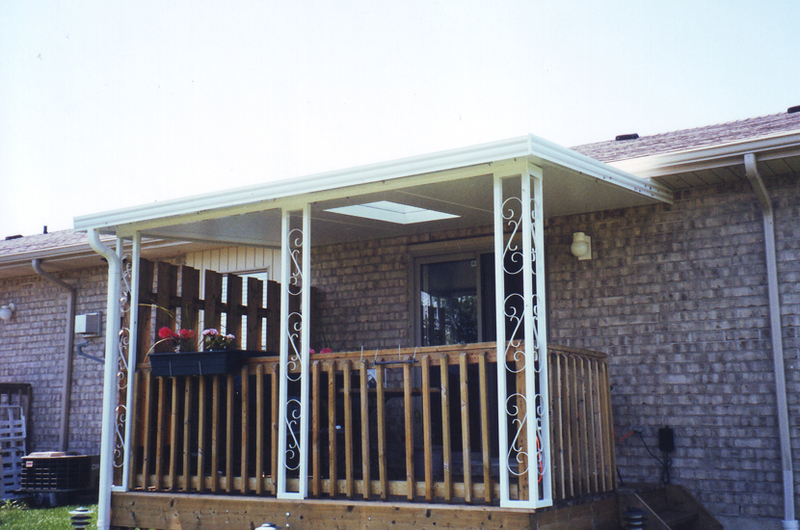 Locally owned and operated, our quotes are highly competitive, with outstanding quality, no hidden surprises, and quality workmanship by our experienced installers with excellent warranties on all products. 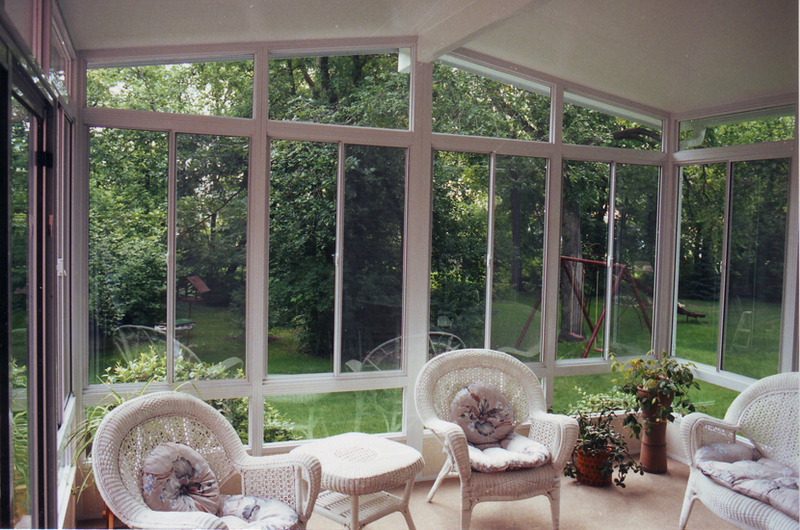 Sunroom Dreams Brought to Life! 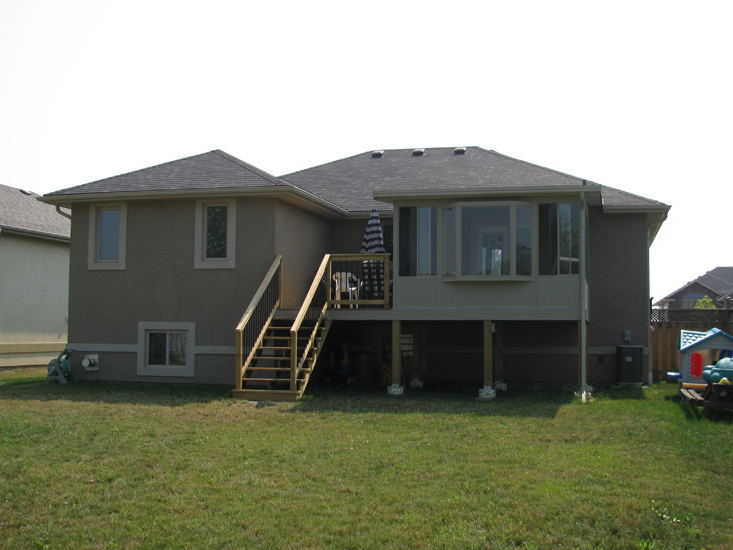 "This is your opportunity to create that special space you've always dreamed about. 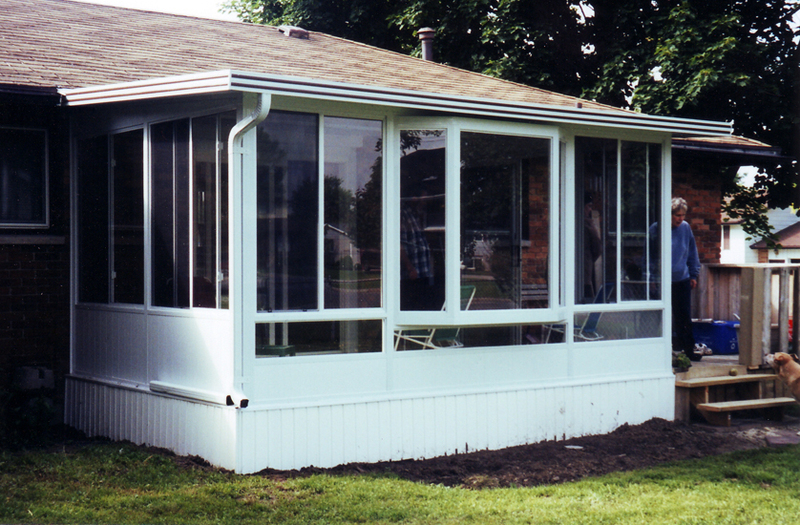 Just imagine the peace and tranquility your new Sunroom will bring to that morning cup of coffee or evening refreshment, making you feel like you are somewhere else while enjoying your own back yard. 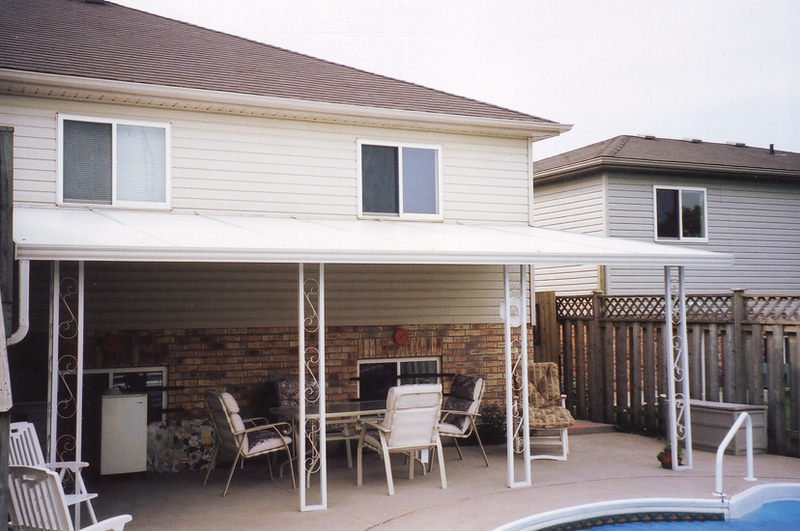 No insects to bother you, protection from the elements yet still able to enjoying a bright, sunny day. 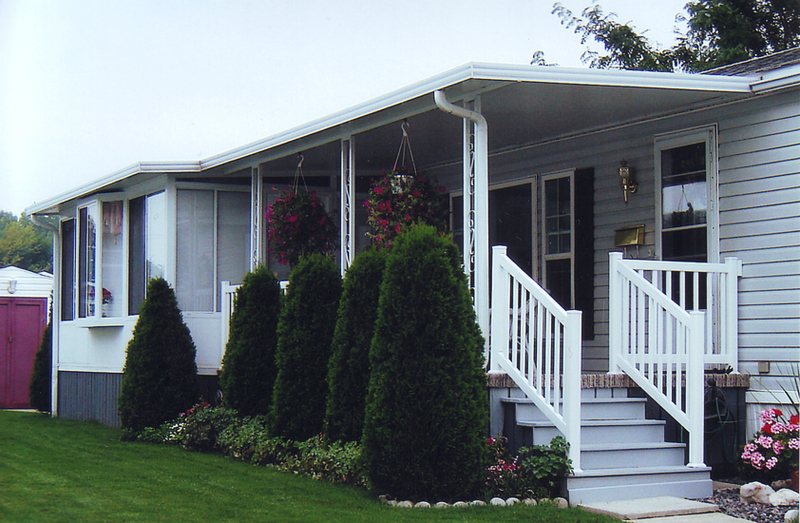 There is nothing quite like listening to the sounds of nature while enjoying the comforts of home. 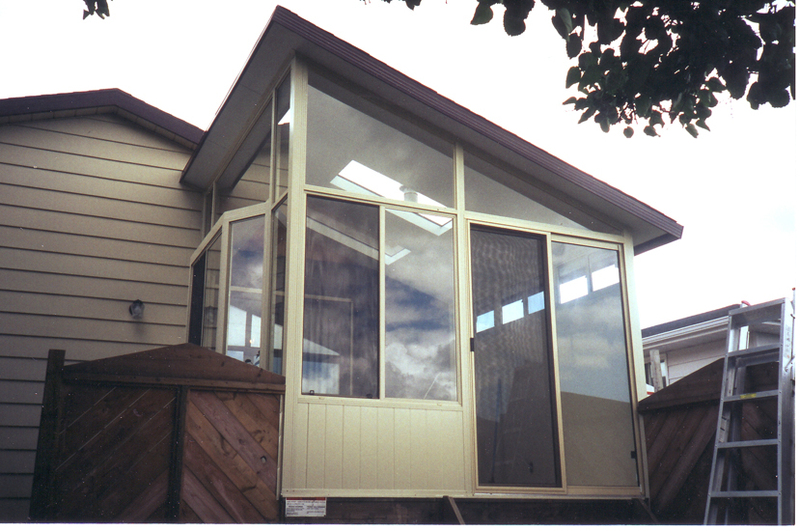 "We practically LIVE in our new sunroom!" 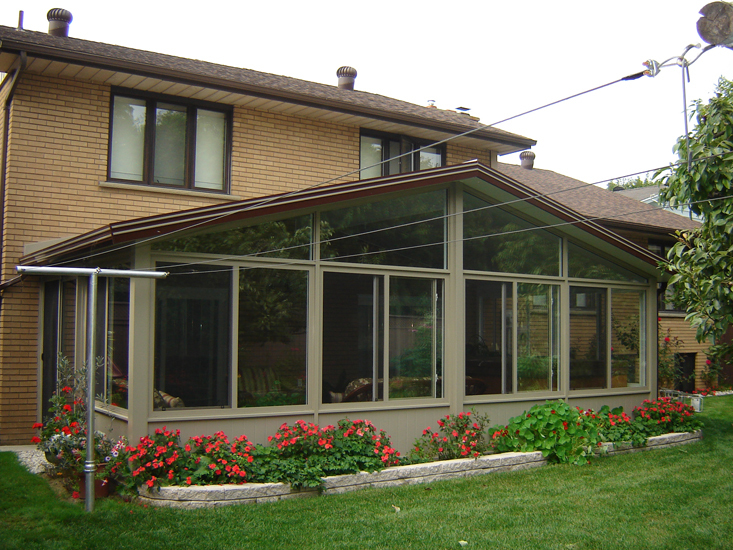 "We wish we had done it sooner"
There really is no better time to consider a Lifestyle sunroom, wall system or roof system from Custom Window! 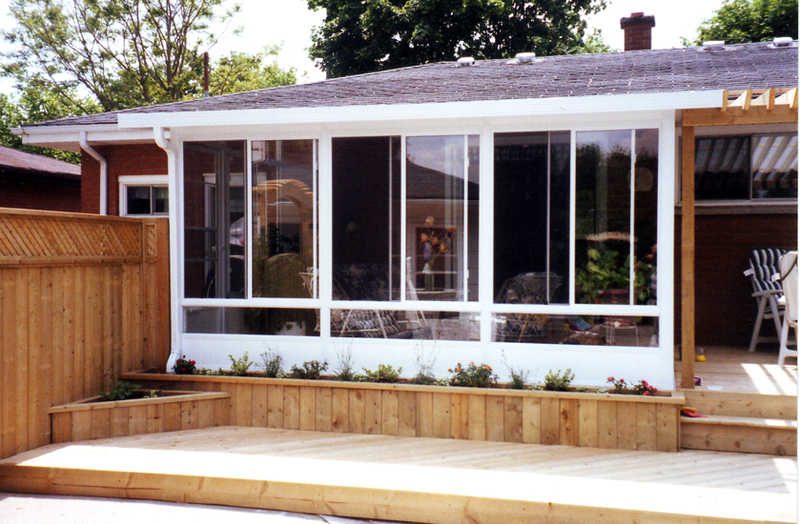 Walls are custom manufactured to YOUR requirements ensuring maximum window area and no on-site 'cutting and pasting'. 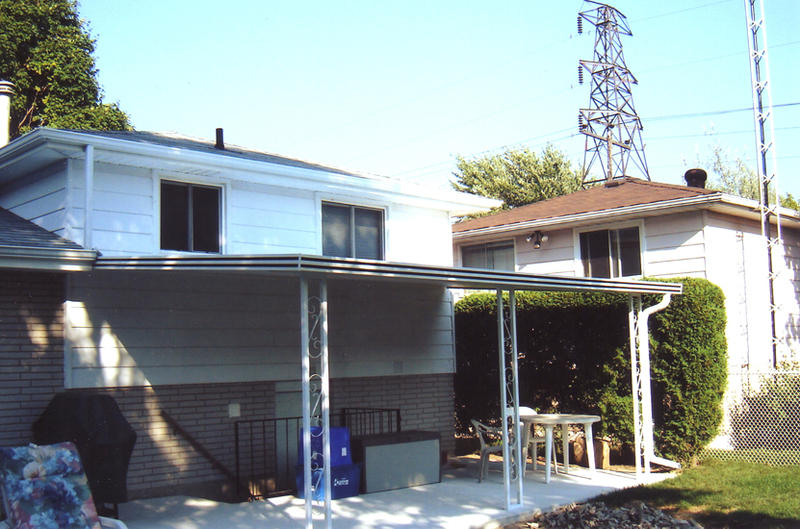 Patented roof system ensures incredible strength and a roof impervious to leakage. 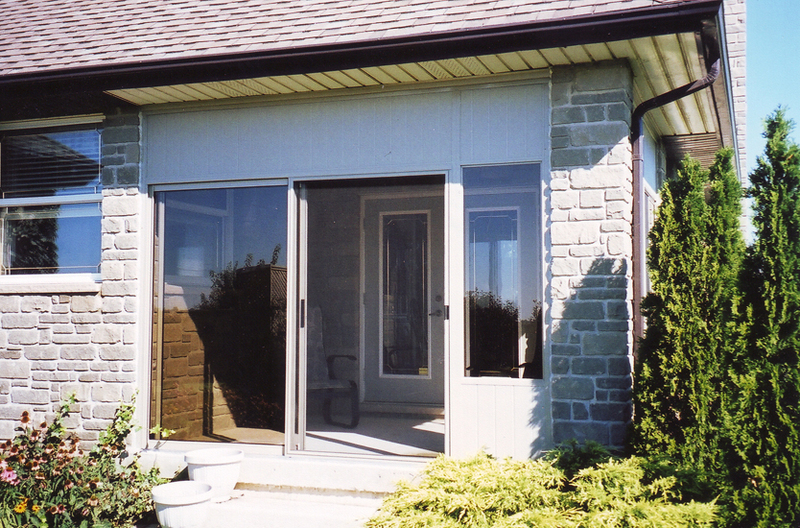 Secure male/female interlocking wall sections eliminates the majority of screws, resulting in a very clean interior finish. 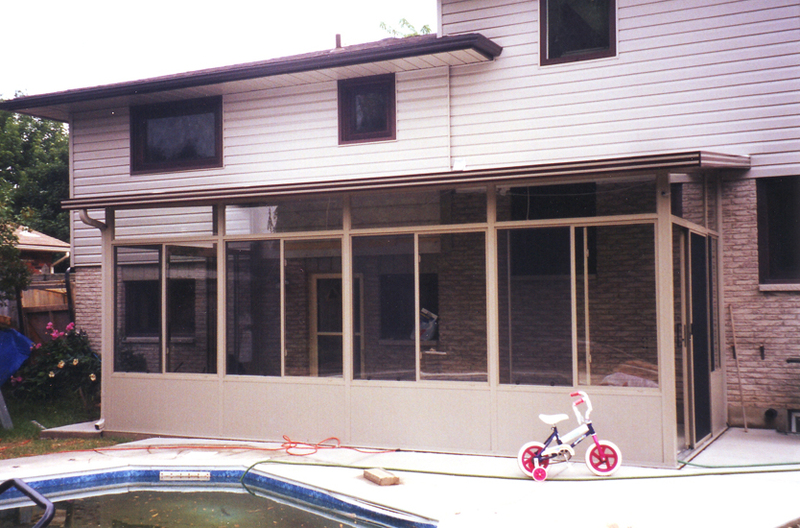 The All Season room's 'Triple Extruded' wall system is the only truly thermally broken all season wall system on the market. 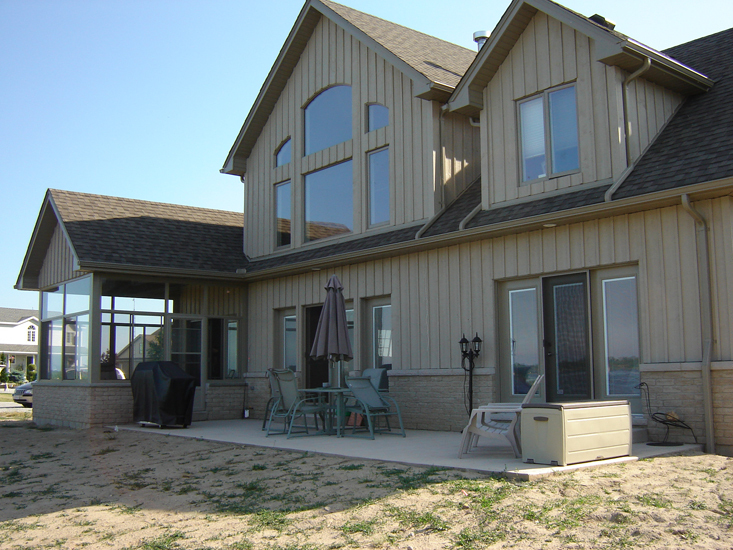 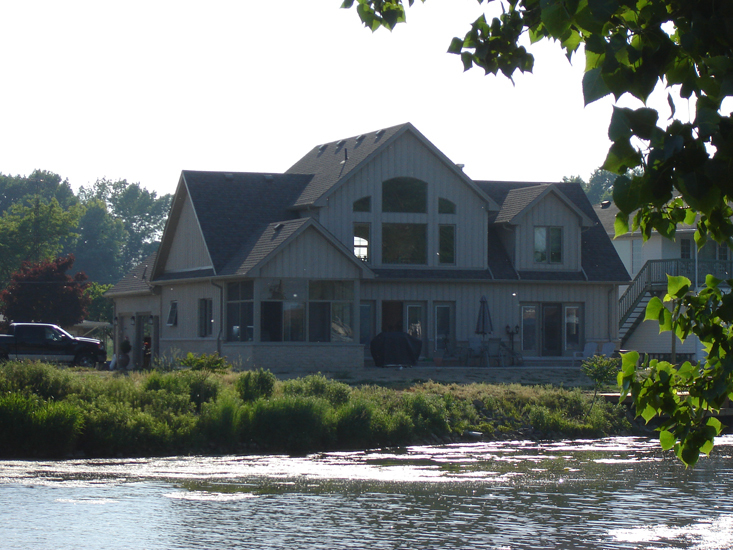 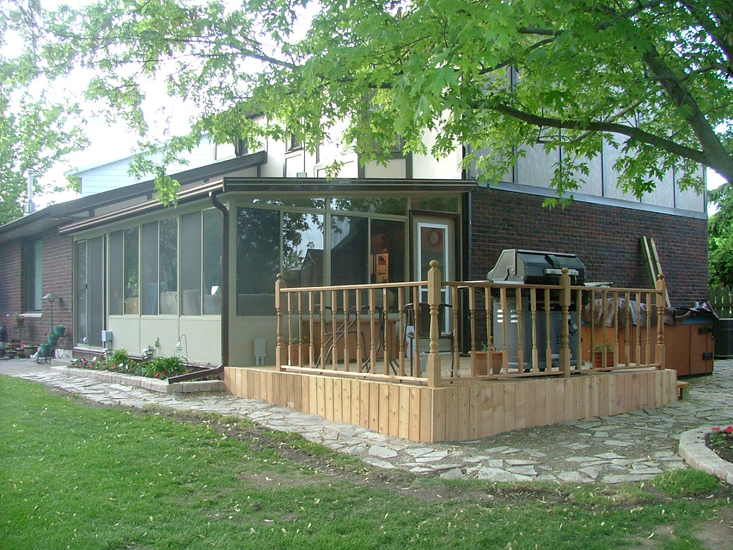 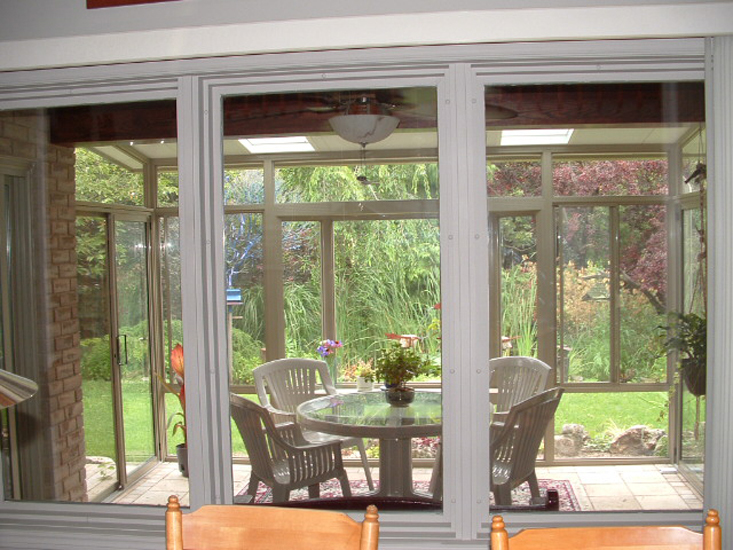 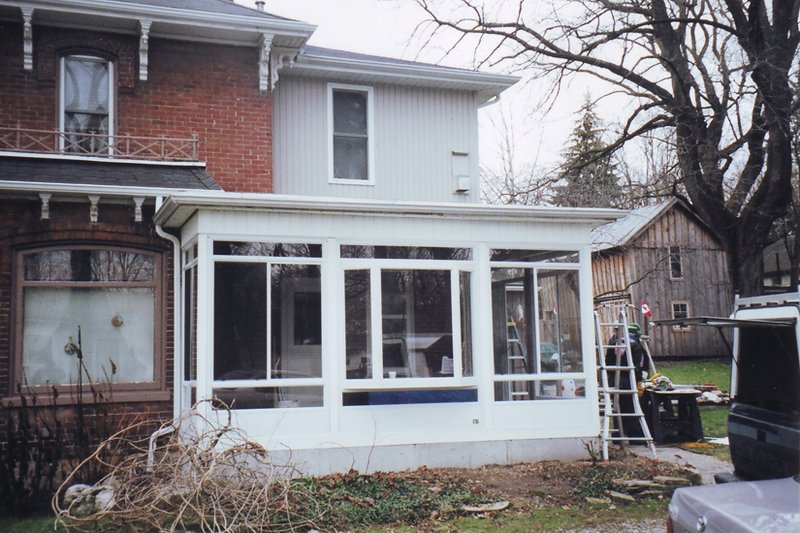 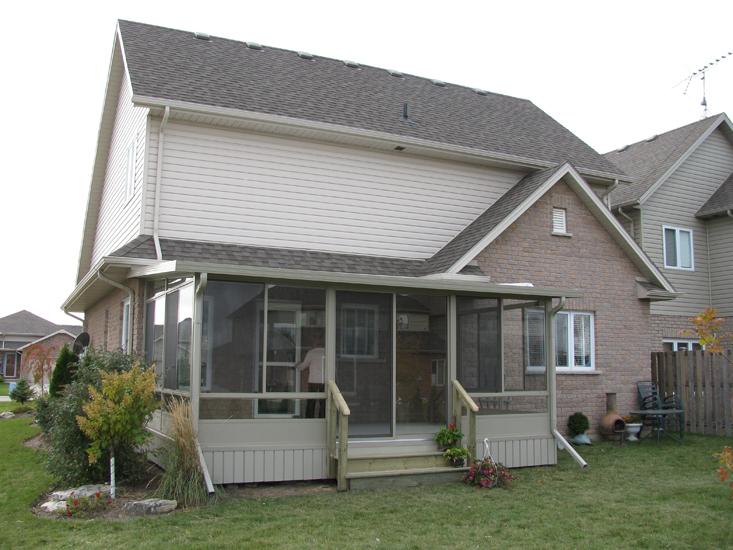 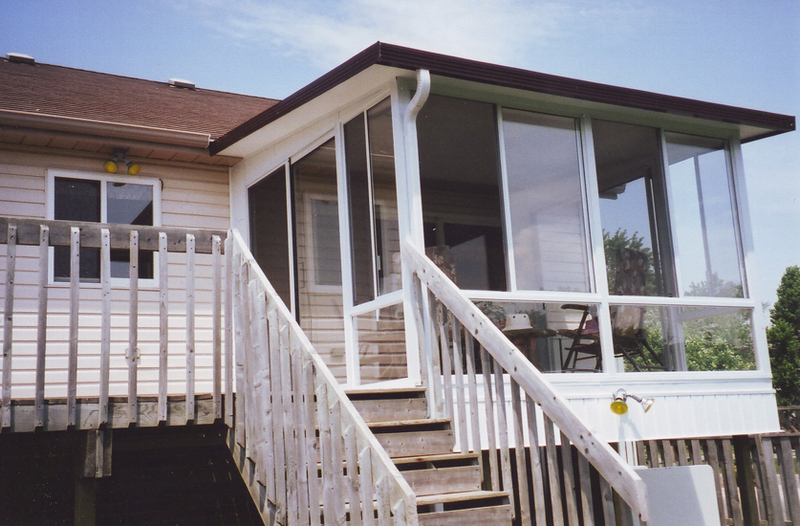 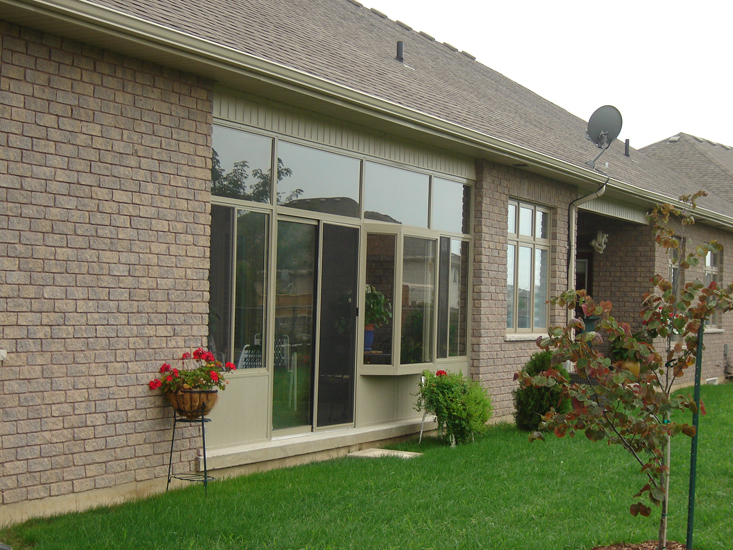 Custom Window's experienced sunroom installers will ensure that the job is done right! 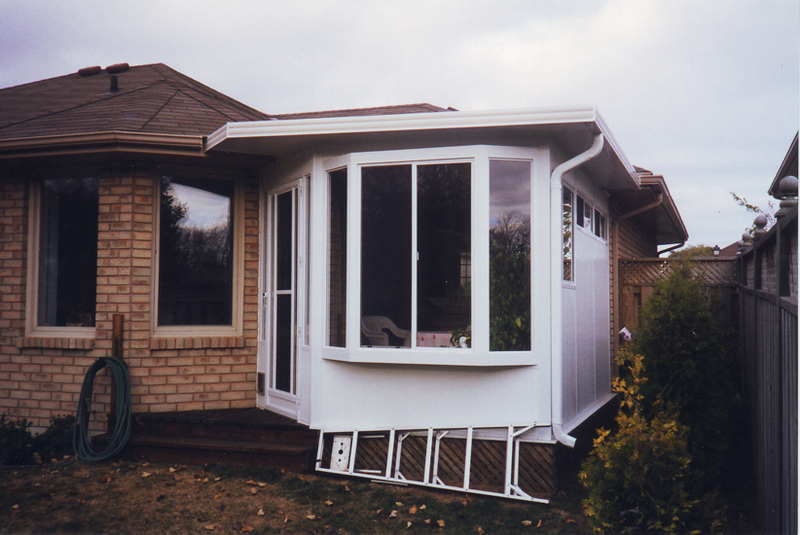 All our rooms are custom manufactured to the customer’s requirements…..no filler panels of any description. 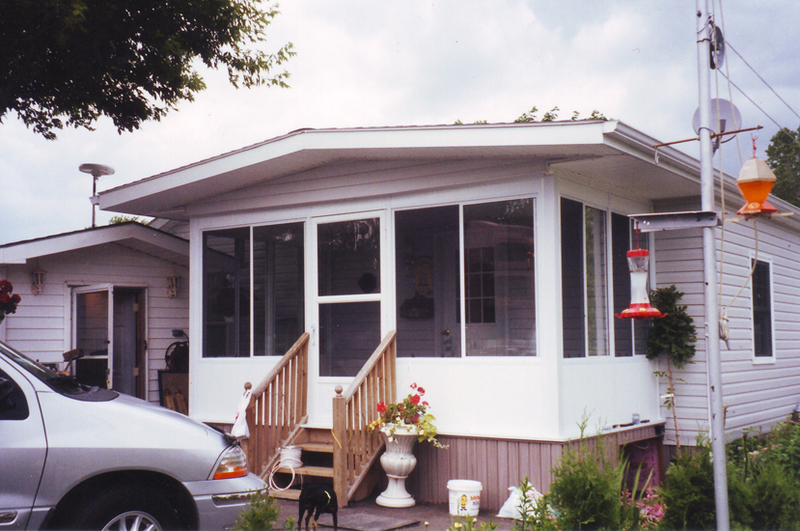 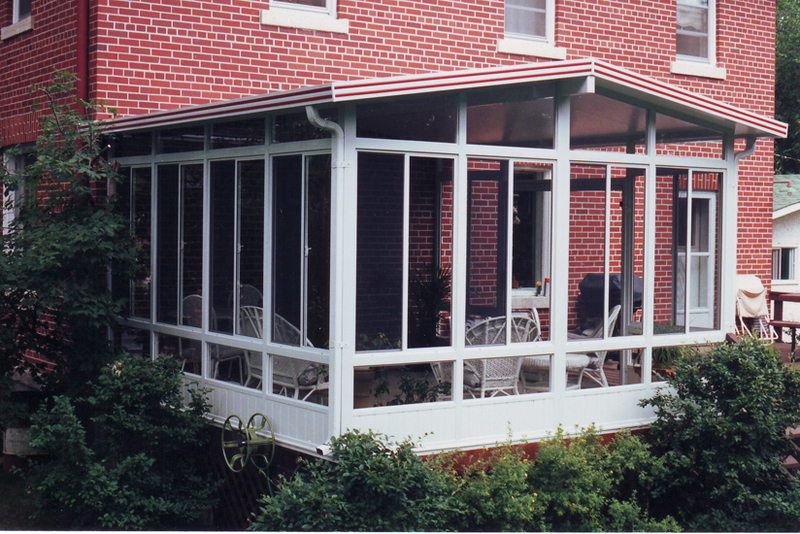 A water tight 3” patented insulated roof system is standard on our three season sunroom systems. 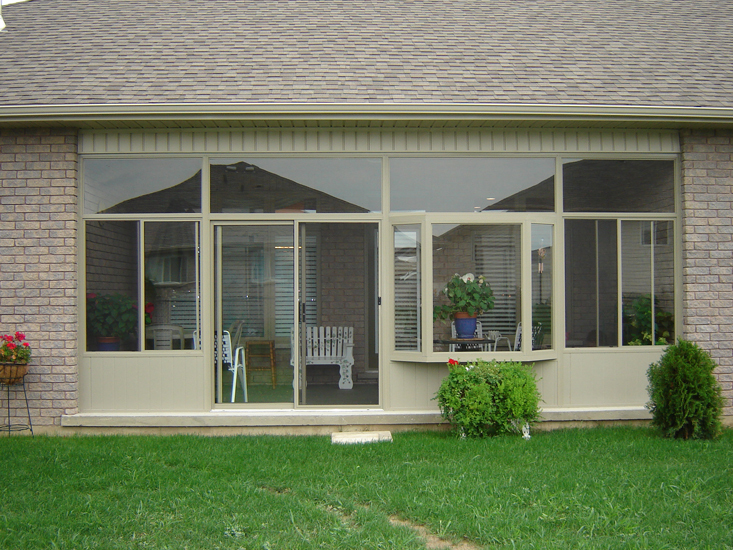 The side slider, single glazed, smooth sliding windows enhance the aesthetics of our room. 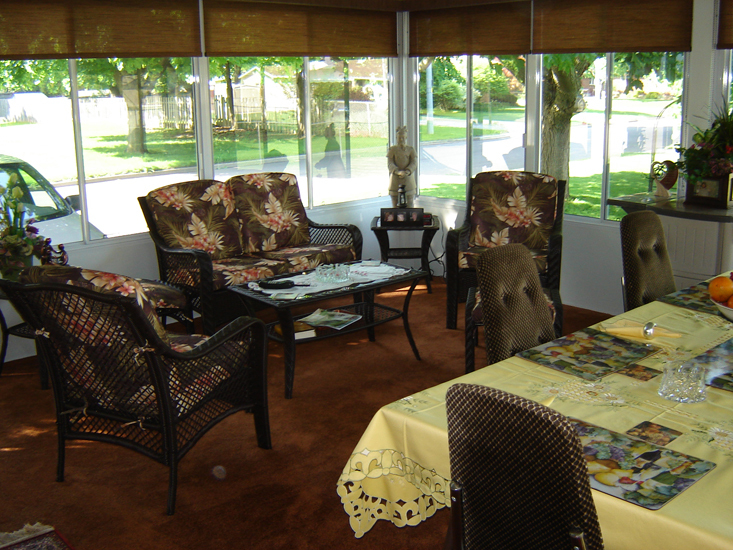 A full array of options are offered with this room to further enhance the experience with our THREE SEASON SUNROOM. 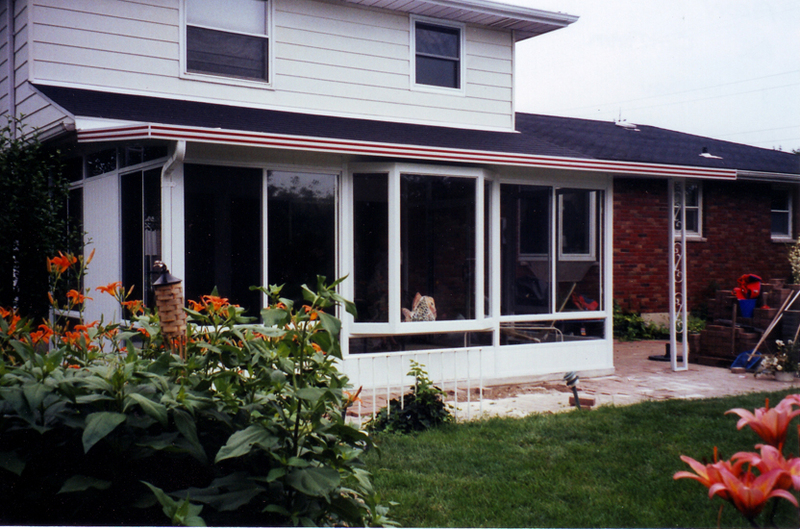 Perhaps the most popular choice among homeowners as it is a style easily matched to your current home design. 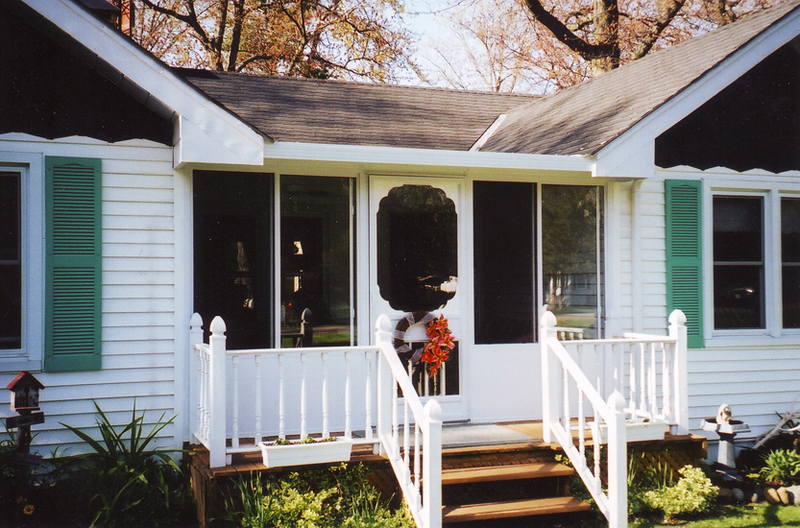 As well, it is typically a more affordable option. 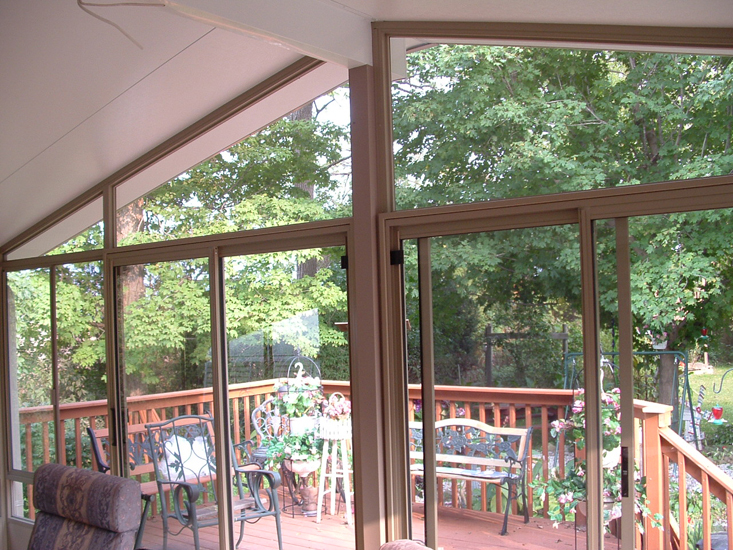 Enjoy a breathtaking, truly majestic living area with stunning vaulted ceilings! 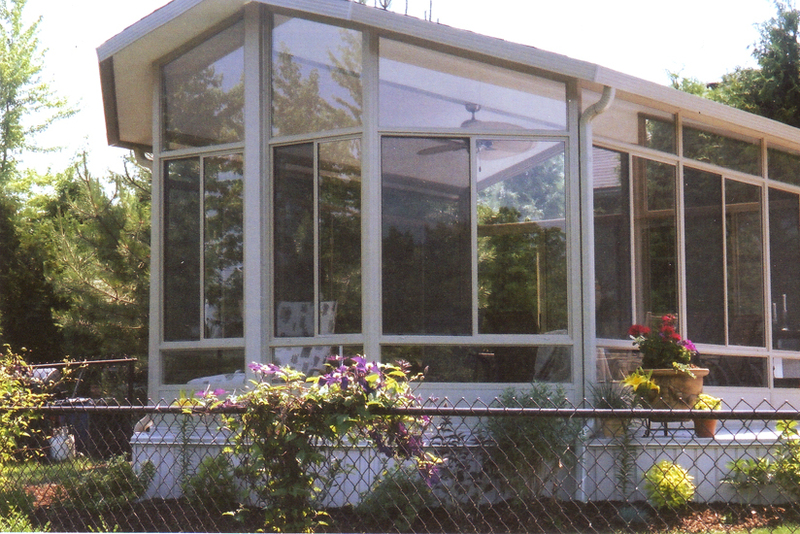 If you are looking for an all year sunroom experience, taking in the beauty of everything offered by our extraordinary and beautiful all season sunroom, then this may be the sunroom to fulfill your dreams. 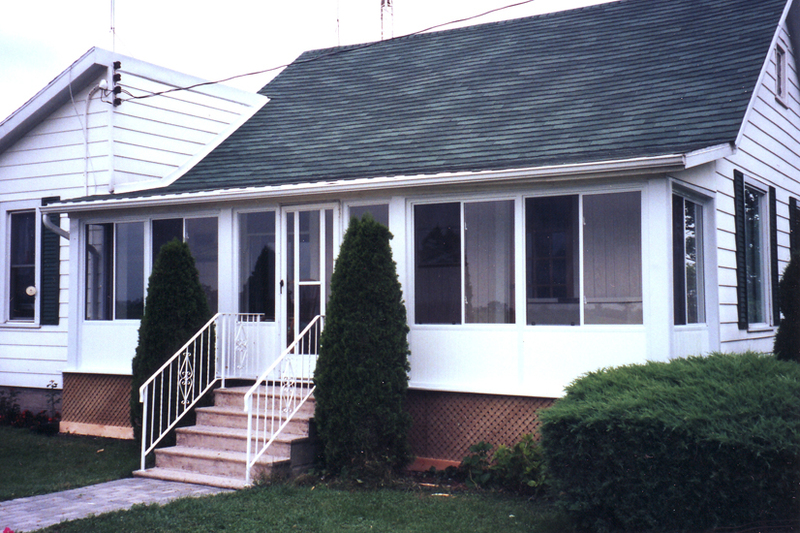 From its 5-½” patented aluminum topped or wood topped roof system, to its thermally broken wall system, to its insulated thermal side slider windows, this may be the room that best meets your needs. 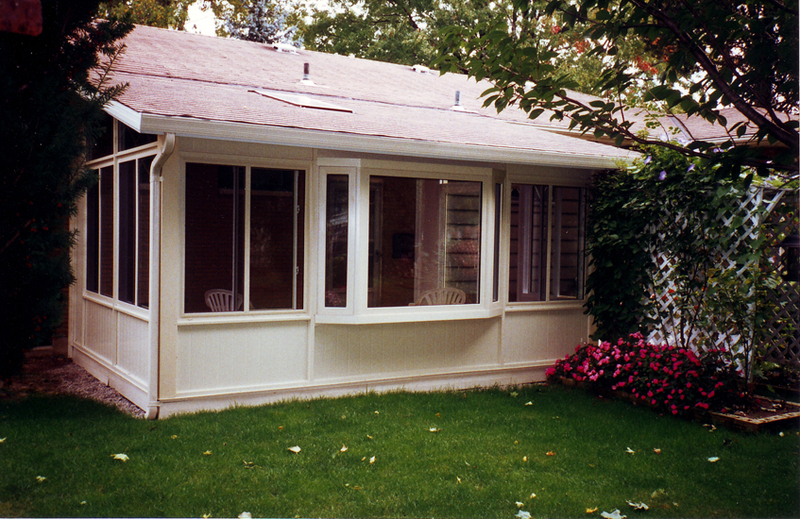 Again, as with our 'three season room', our 'all season room system' includes a full array of options to further enhance the experience with our all season sunroom. 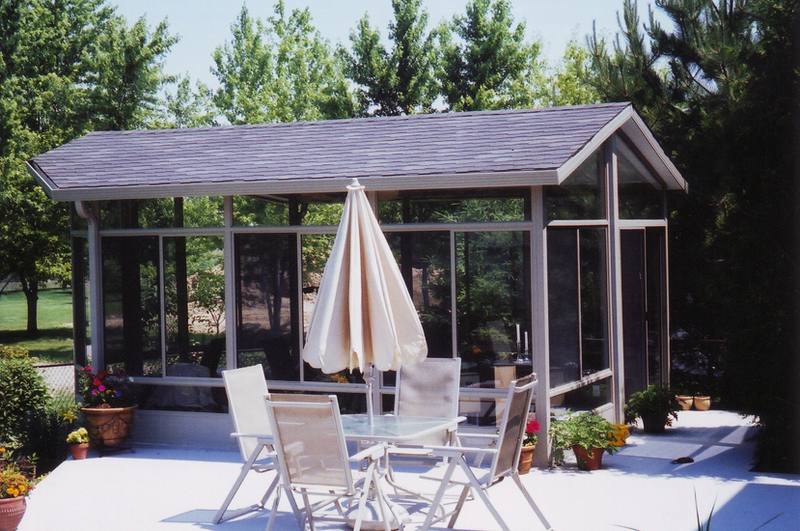 The All Season comes standard with a 5-1/2” patented roof system attaching to your home and extending out with a minimum 1/12 pitch depending on application. 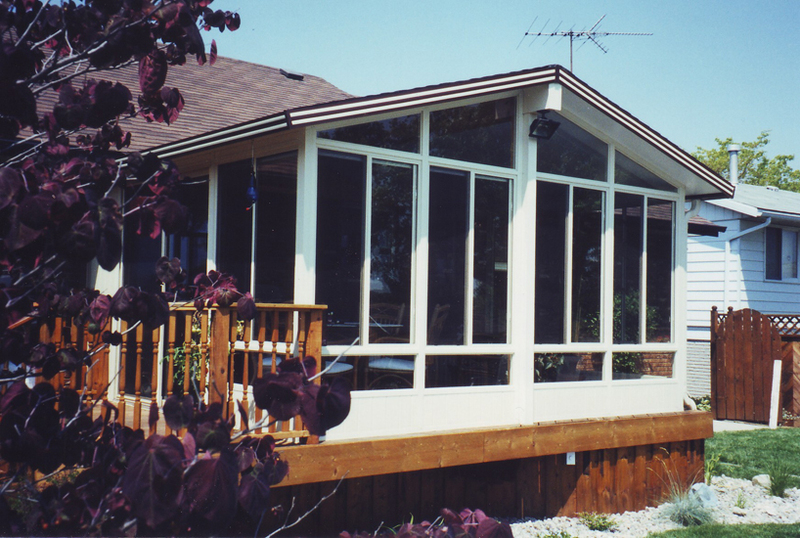 The All Season sunroom can offer you a stunning gable 5-1/2” roof system which lends itself to unique lighting and ceiling fans. 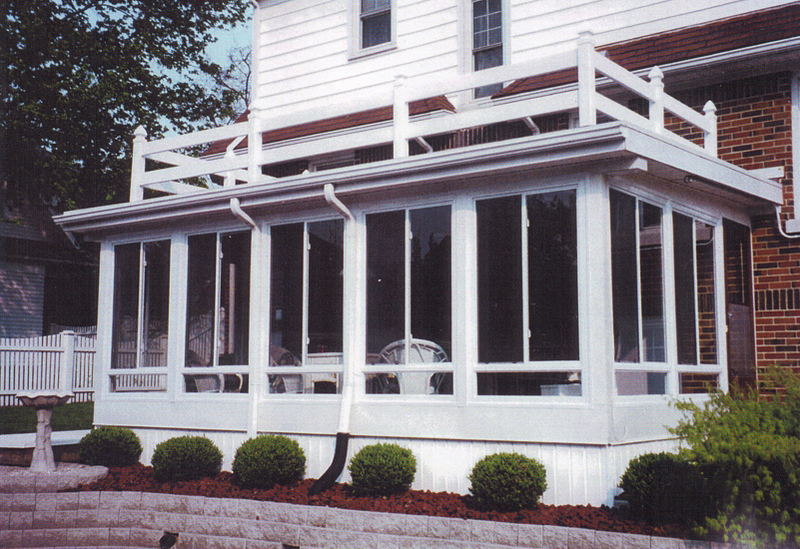 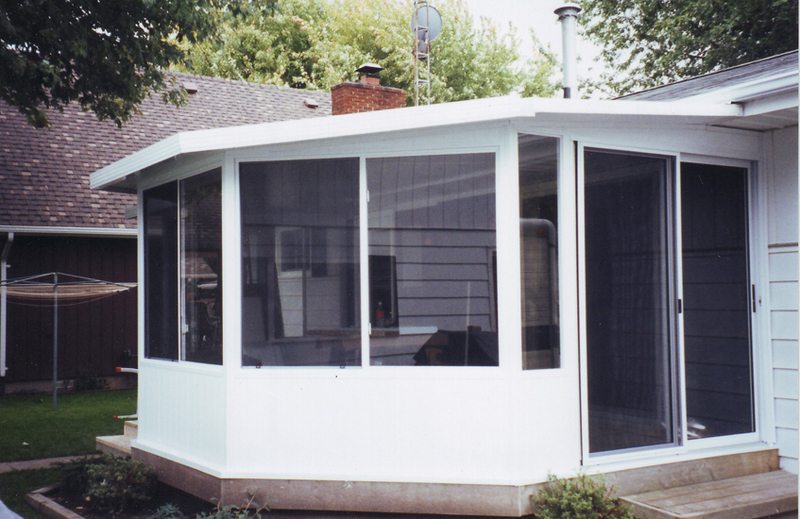 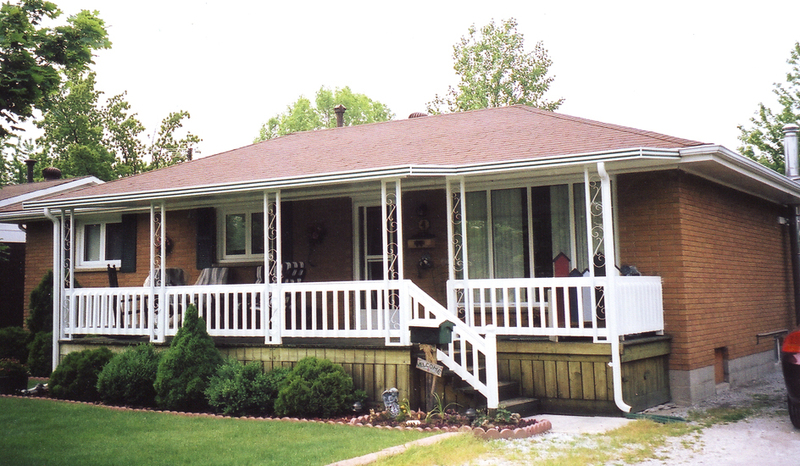 The Three Season allows for the porch enclosure on an existing porch or lanai. 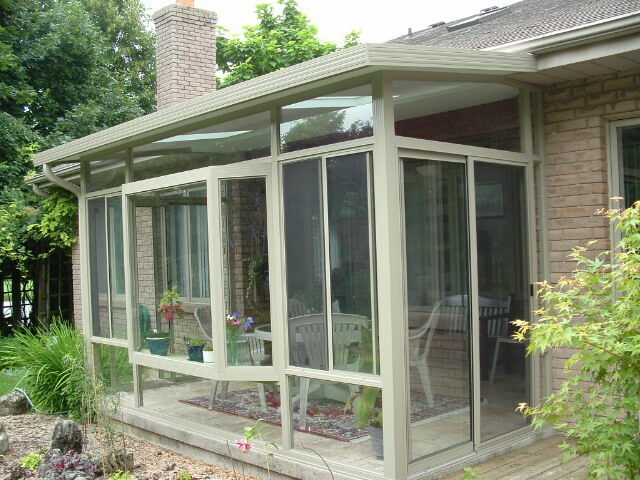 If you’re looking to cover your existing deck/patio with a secure attractive roof then we have the answer. 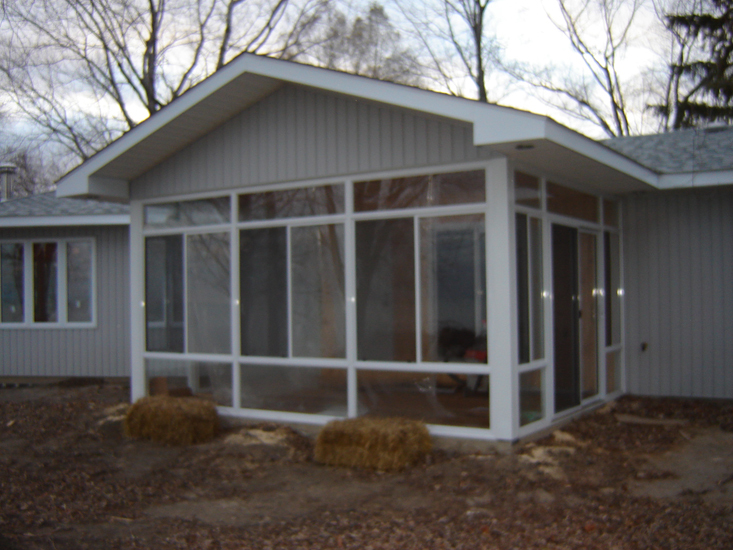 Our 3” and 5-1/2” insulated (high density Durafoam) roof system is supported by custom made, engineered aluminum columns and corner columns. 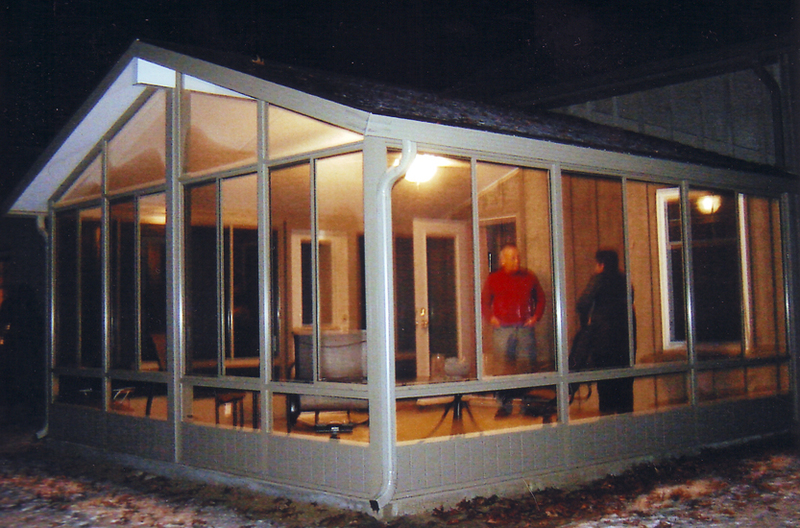 How will the sunroom typically be used? 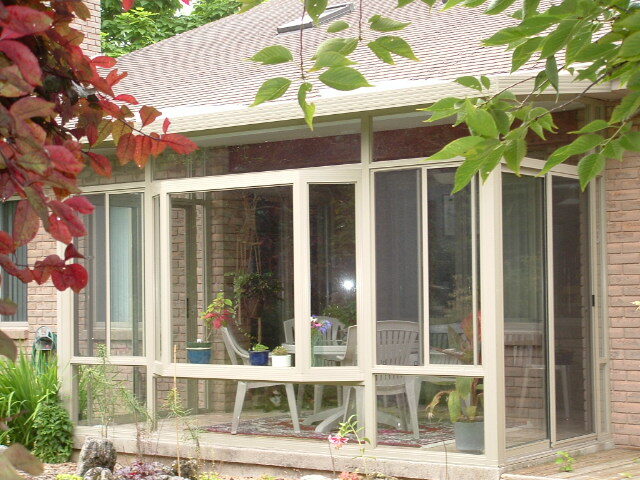 Will the sunroom be used year round, day and night or for "spring, summer, fall" 'outdoor' enjoyment. 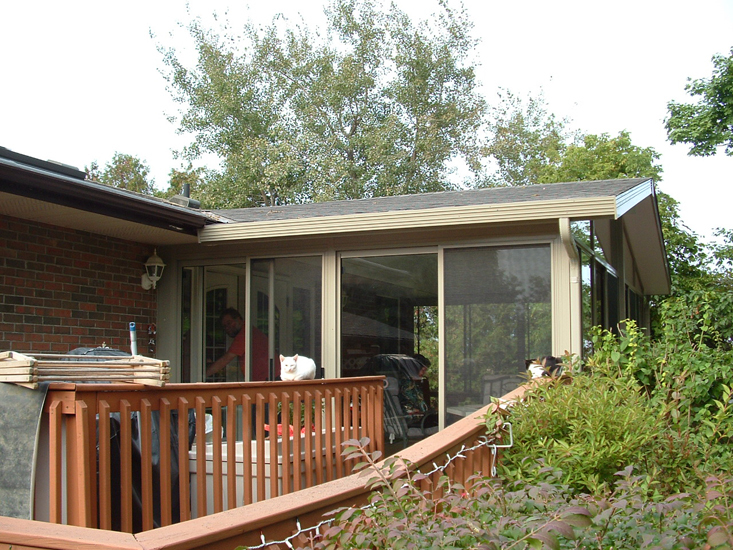 How many people will usually be in the sunroom at the same time? 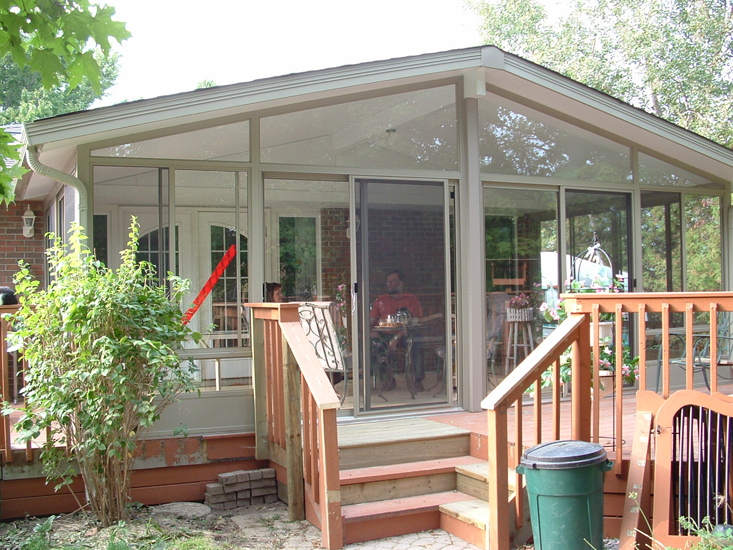 What would be the best location for sunroom door openings? 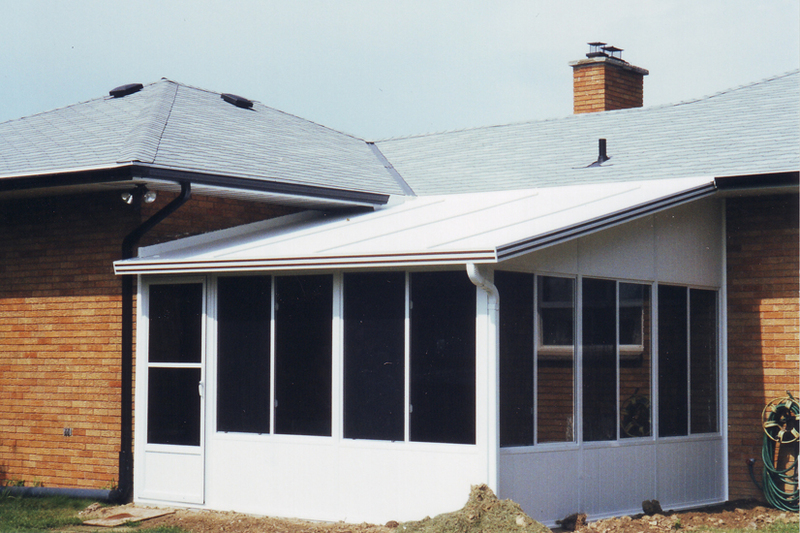 What style of roof line makes sense and/or appeals the most - gable style or studio style? 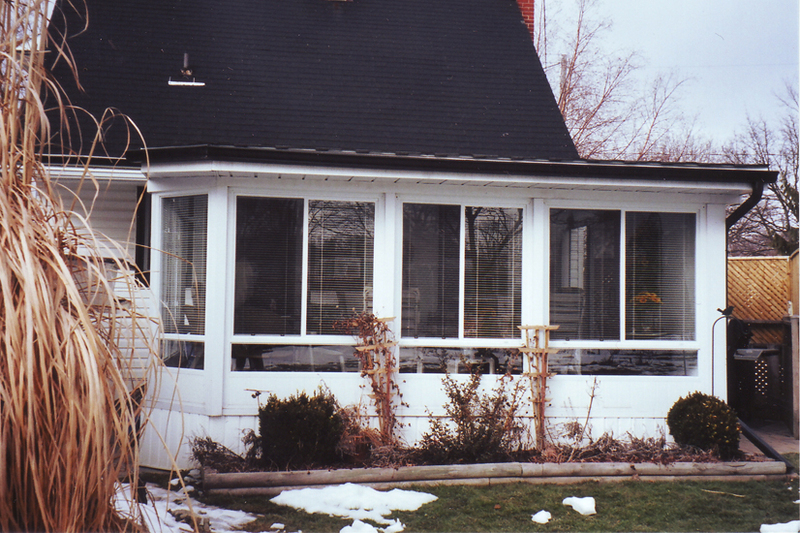 What window options make sense - perhaps a bay window to enhance the spaciousness or skylight(s) to give the desired light conditions. 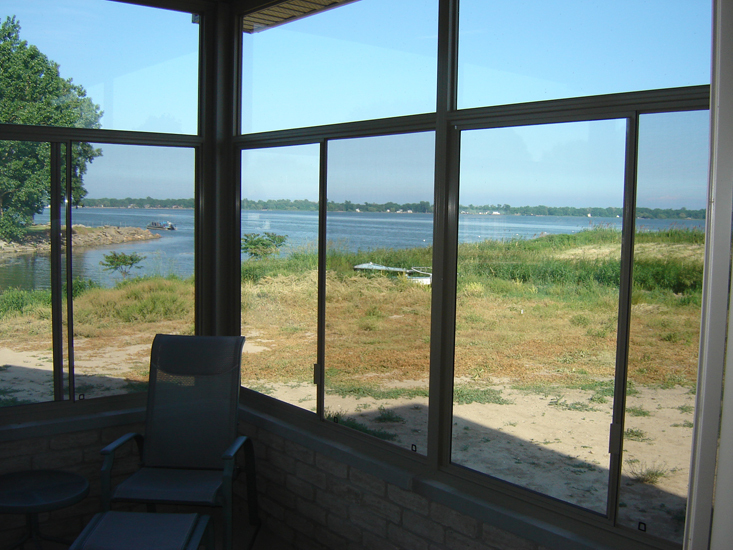 Glass (as opposed to solid) kick panels and/or transoms could be a desired option - again considering light and viewing requirements. 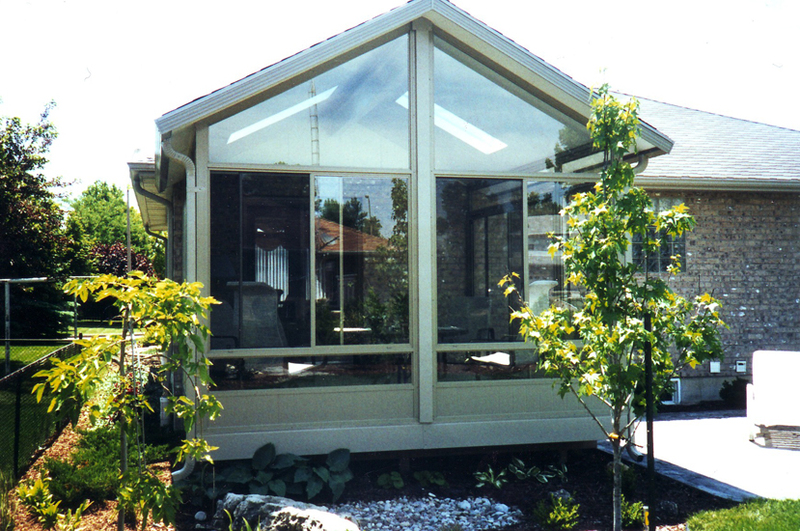 Visit our showroom at 39 Richmond St in Chatham to 'See/Feel/Dream' about your Lifestyle Sunroom. 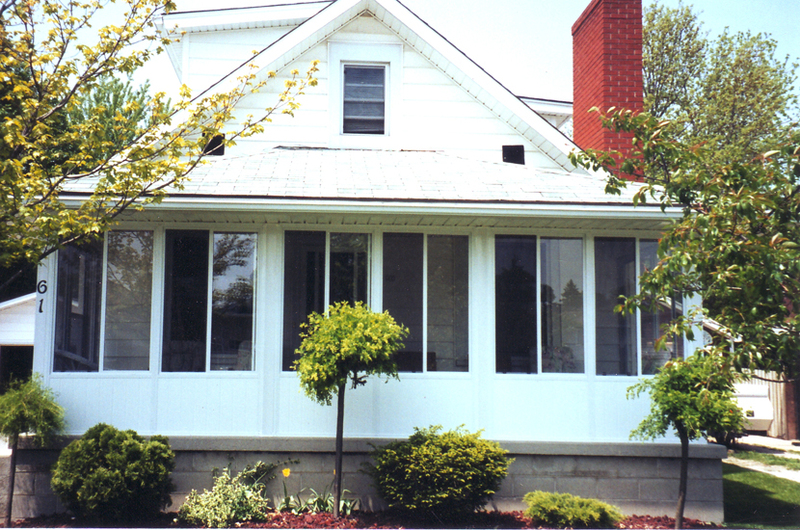 Call today for all of your window, door and sunroom needs.